What if Pioneer DJ’s proprietary Pro Link data stream wasn’t hidden, but instead accessible to any device connected to it? 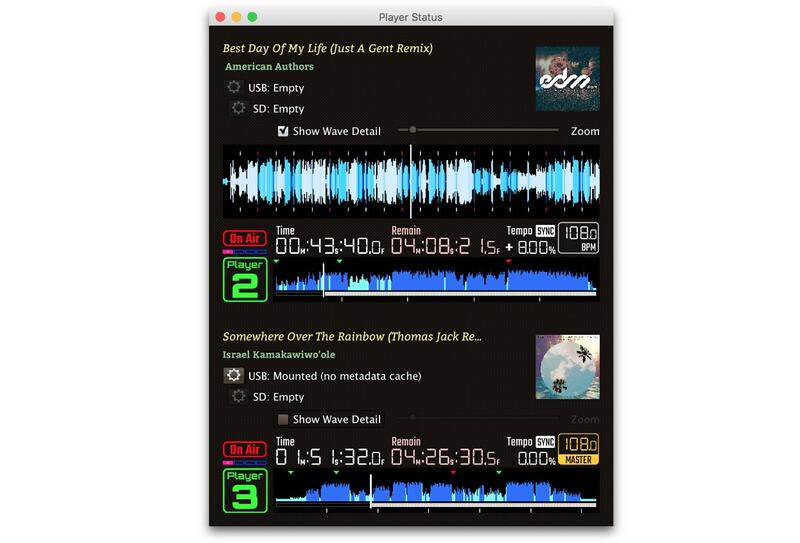 In today’s article, guest contributor Jon Feldman takes a closer look at a new project that allows DJs to use the data passed between your CDJs to sync with an Ableton Link Clock or trigger MIDI/OSC messages. Keep reading to start cracking open Pro Link! What’s The Deal With Pioneer DJ’s Pro Link? 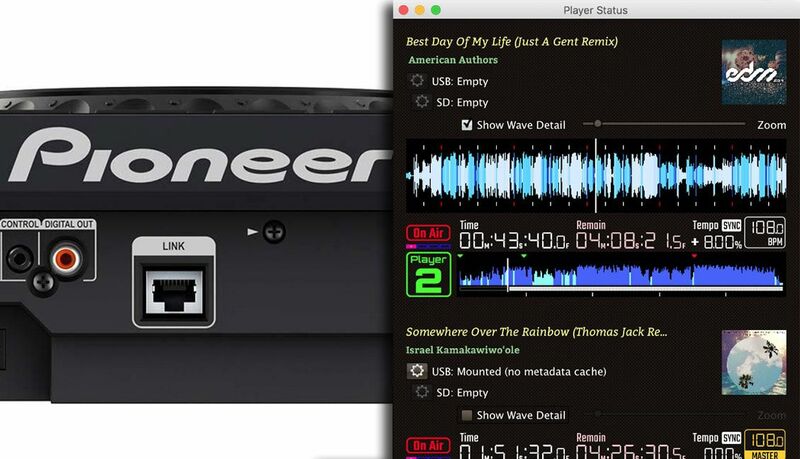 Introduced in 2009, the ethernet-based Pioneer Pro DJ Link streams information between CDJs and Pioneer mixers. 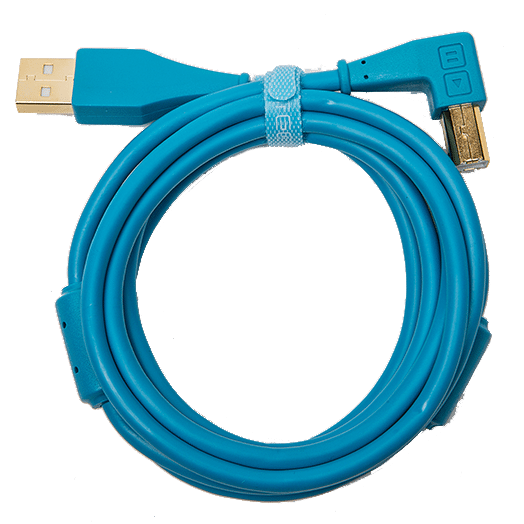 A simple ethernet connection allows tempo synchronization and USB/SD card sharing between machines. It’s easy to share this data within the Pioneer ecosystem, it’s been nearly impossible to use it with other software. 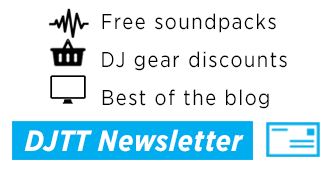 This is especially frustrating as Traktor and Serato have added native Ableton Link support, making integrating software solutions a breeze compared with the Pioneer hardware system. 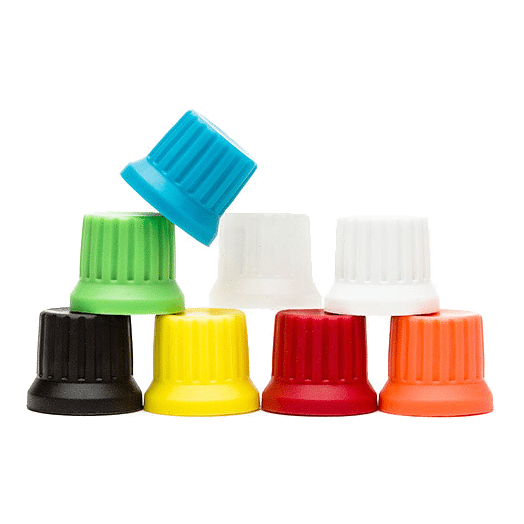 What Can You Do With beat-link-trigger? 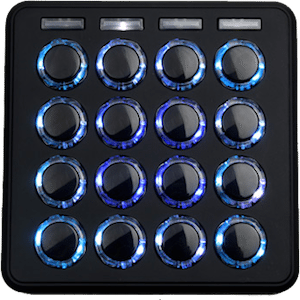 The app can then trigger events to other devices via MIDI or OSC, opening up a wide range of light and environment based synchronization possibilities. Beat-link-trigger allows you to use a java-derived programming language to trigger on very specific Pro Link events. You can also use the data to synchronize an Ableton Link session (note: the ‘real’ CDJs are always the master) – and coordinate other instruments or drum machines, up to the bar. I’ve had success generating MIDI messages which I can translate with Lightkey Pro on my Mac, allowing me to create instant beat-synchronized lighting effects! 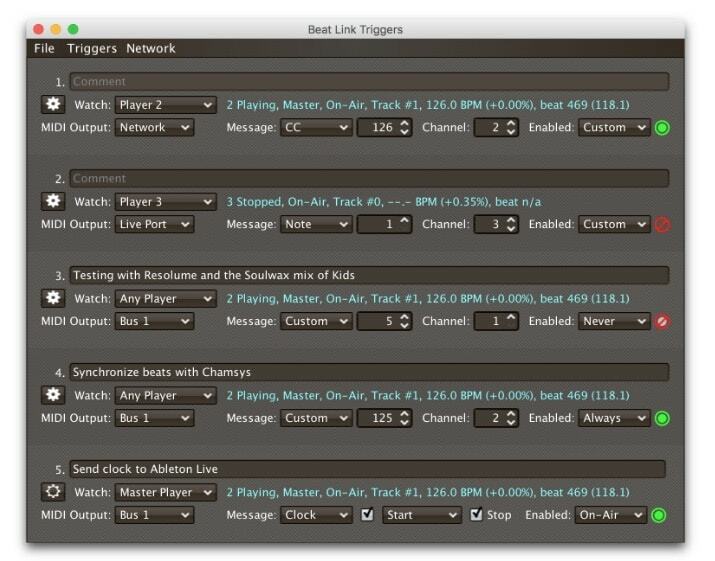 Setting beat-link-trigger requires that you have Java 8 installed on your machine, and that your computer is on the same ethernet network as your CDJs. Download the latest version here and double-click it to run. The software logs onto your Pro Link network as a CDJ and starts listening for events, and triggering responses over Midi or OSC. 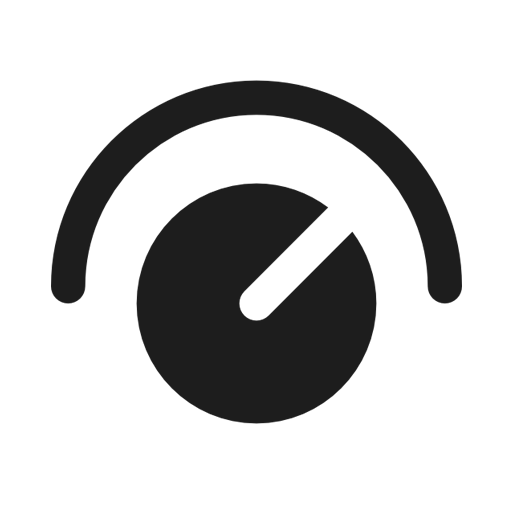 To send Ableton Link clock data, you’ll need a second piece of software, Carabiner, which is also available from Deep Symmetry and takes the clock output from beat-link-trigger and allows it to be set as the Link master. The software has a compiled version for MacOS, but only source code for other platforms. Once running, beat-link-trigger sends timing data to Carabiner, which shares the timing data to anything which supports Ableton Link. Best of all, development on the project is very active, and there new features are being added all the time. It’s never been easier to add external hardware to your set! Editor’s Warning! 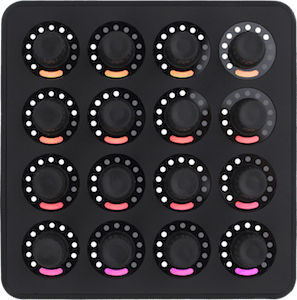 Using any type of under-development tool like this should be tested very throughly before relying on it for your next big DJ set. There’s also always a chance that Pioneer DJ could close the loopholes that allow this to work in a future firmware update to CDJs – so update with caution.